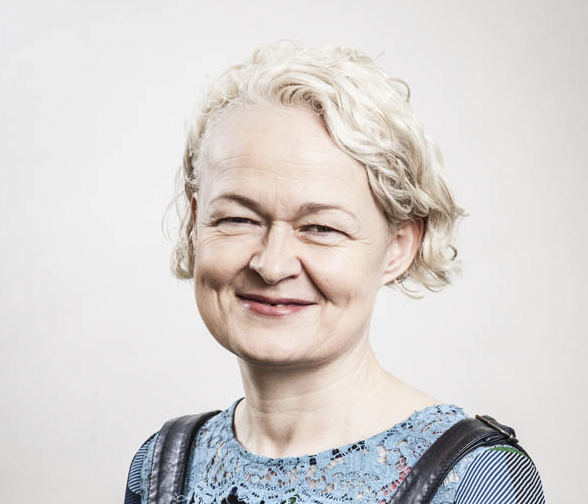 Fiona Campbell is Controller, BBC Three where she holds overall responsibility for content commissioning across platforms and oversees the strategy of the channel. Prior to joining BBC Three in January 2019, Fiona was Director, Digital BBC News. In that role, Fiona was responsible for BBC News strategy to engage and build relationships with the youth audience on and off BBC platforms. Fiona created the BBC Stories content strand curating the best of pan BBC content that appeals to women, the young and the less well-off and puts particular emphasis on the value of community building and listening. Fiona also had responsibility for the BBC News presence on iPlayer and the audio platform BBC Sounds. Fiona is a supporter of the BBC’s Women in Leadership group and the BBC’s Rise diversity scheme mentoring individuals inside and outside the BBC and has also worked in the commercial sector as a Commissioning Editor at Channel 4 News. Fiona was born in Belfast, Northern Ireland and gained her Masters in International Affairs at the School of Advanced International Studies, Johns Hopkins University, Bologna, Italy.